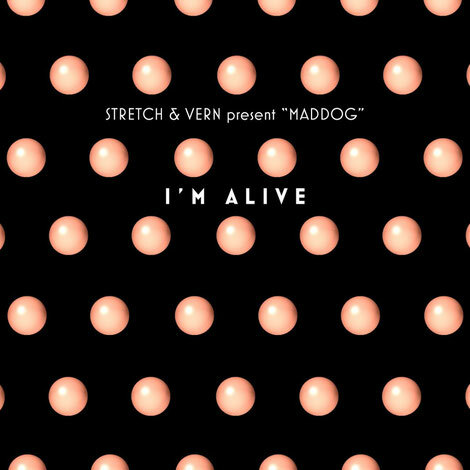 In 1996, Stretch & Vern’s track ‘I’m Alive’ heavily sampled Earth, Wind and Fire’s ‘Boogie Wonderland’ and was crowned as an original Pete Tong ‘Essential New Tune’, going to #6 in the UK charts, #1 in the Official Dance Charts, #1 in the Billboard Charts USA and sound tracking a Coca Cola campaign. The track sold over 1 million physical copies, something very different to today’s musical consumption. Catapulting Stretch & Vern into the mainstream, an ultra-glam dance video and appearance on Top Of The Pops 1997 followed. 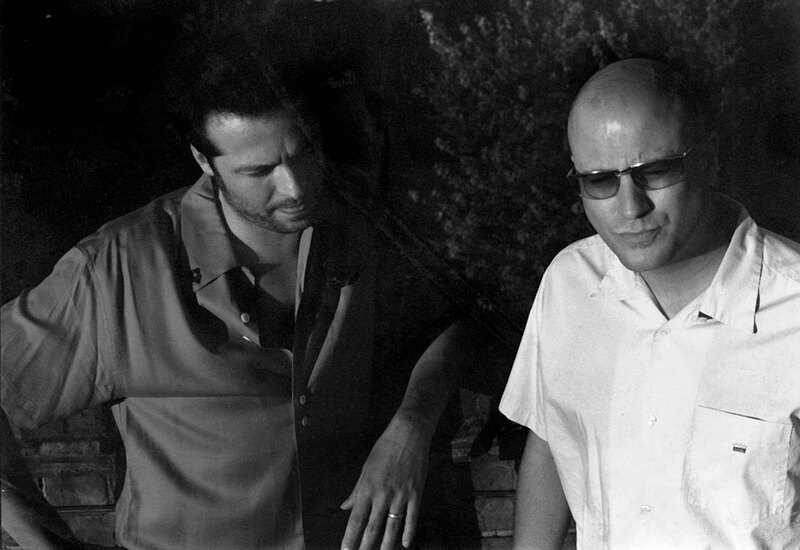 Marrying the scenes of house, disco and rap together, the track attracted support from the likes of Fatboy Slim, The Chemical Brothers, Pete Tong and Carl Cox. ‘I’m Alive’ becomes key to London Records opening their archives as the imprint will be re-issuing tracks from its back catalogue; refreshing them and repurposing them for the modern day with brand new remixes. Remixes of ‘I’m Alive’ come from Scottish DJ and production duo, Illyus & Barrientos, along with Norwegian space-disco connoisseur Prins Thomas, Wax Worx and Andrew Galea. Representing varying areas of today’s dance music landscape, support has already come from Disclosure, Claptone, Claude VonStroke and Richie Hawtin to Auntie Flo, The Black Madonna, Joris Voorn and even Roger Sanchez. Radio support has also come from BBC Radio 1’s Pete Tong and MistaJam, as well as numerous plays on Kiss FM and Kiss Fresh. Stretch & Vern’s ‘I’m Alive’ remixes is out now via London Records.